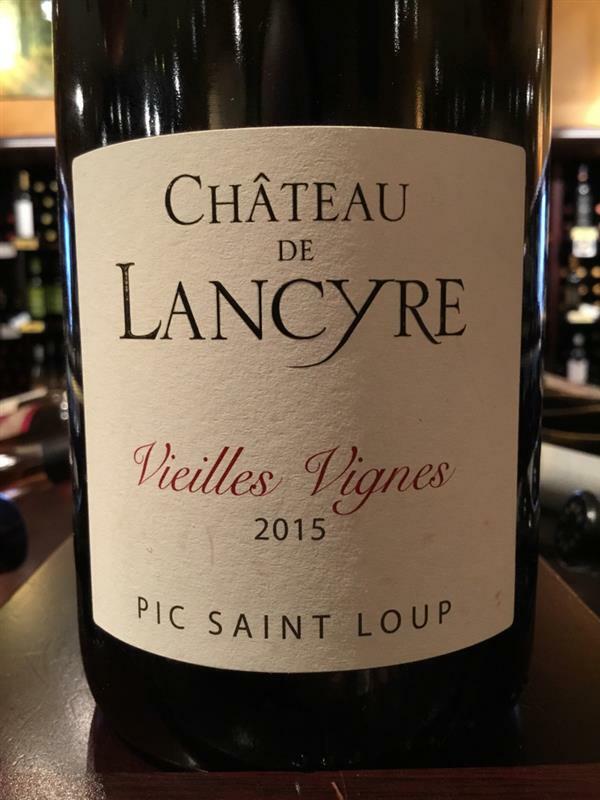 Rouge Pic Saint Loup, Lancyre, France | Banville & Jones Wine Co.
Grippy tannins. Needs food. 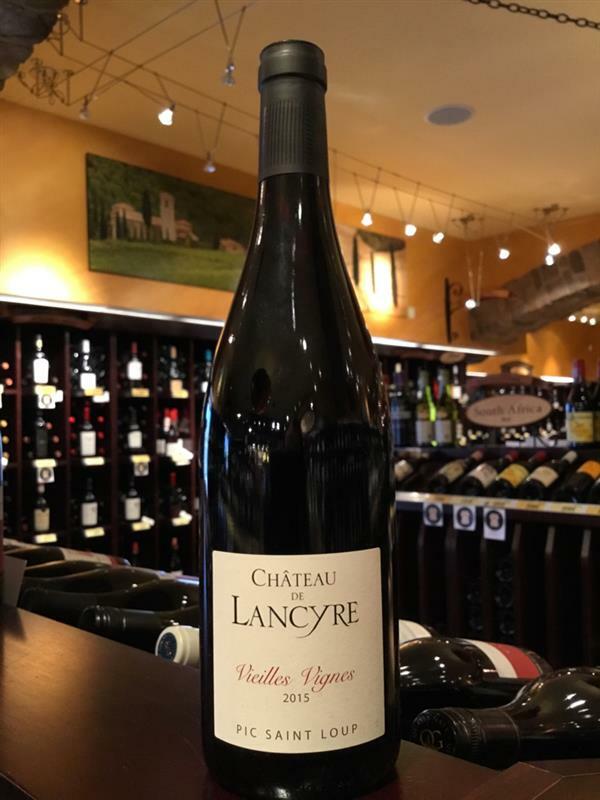 Great for the 2008 vintage.